« Young Adult or Old Teen? 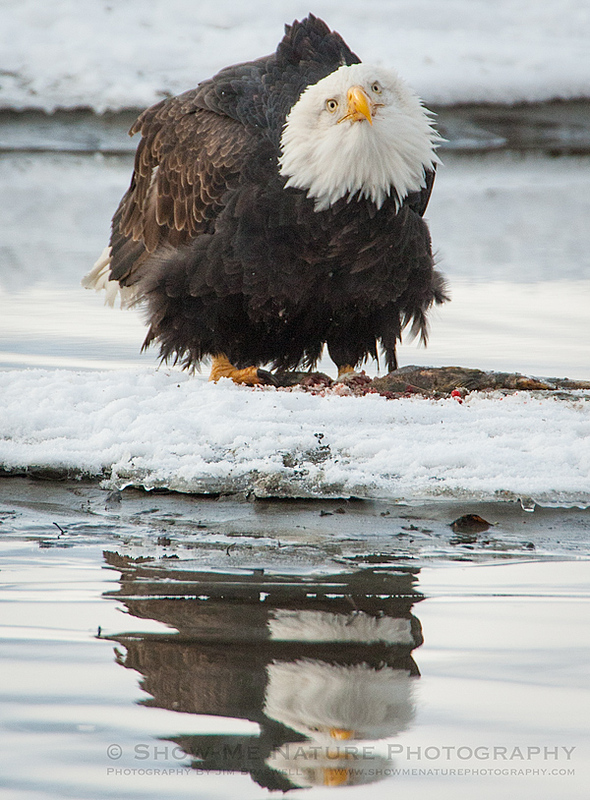 While looking for a good, Fun Friday post for today, I ran across this interesting Bald Eagle image. He has such a comical look on his face … like he got caught with his hands in the cookie jar! I just love capturing animal behaviors and facial expressions that seem to emulate those of humans! Tags: 2014, Alaska, Bald Eagle, behavior, bird photography, birding, birds, birdwatching, Blog, Chilkat River Valley, cute, Inside Passage, nature, nature photography, photography, travel, winter.